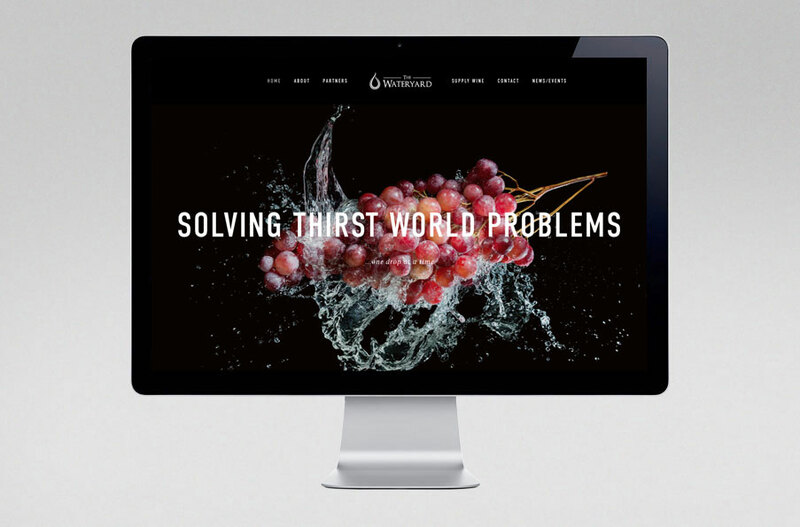 We provided The Wateryard with a complete branding package to get this not-for-profit business up and running with an impressionable, sophisticated and simplistic design aesthetic and brand identity. 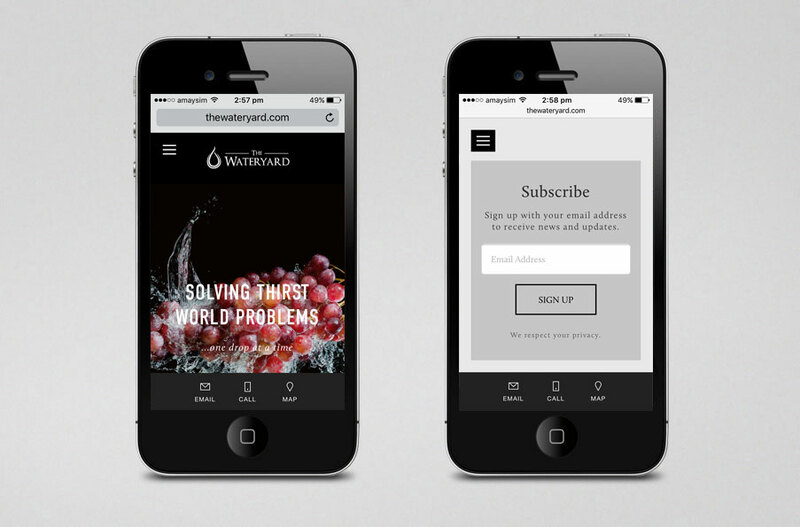 The Wateryard has a very bright future ahead of them, and for those so inclined to help save the world whilst sipping on a fine wine, please check them out and show your support. Cheers to a better world!